06.06.12 :: Categories: Get Involved. 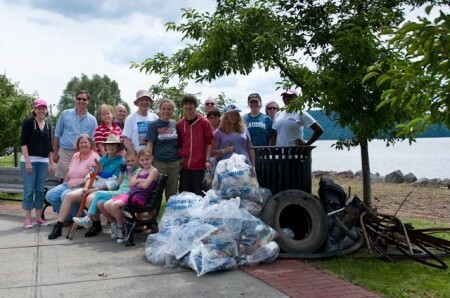 Tags: Events, Hudson River clean-up, Hudson Valley events, and riverkeeper sweep. News Types: Latest Developments. The Riverkeeper Sweep engaged more than 450 volunteers in our first ever day of service for the Hudson River, on June 2, 2012. 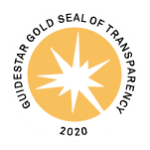 In addition to nearly 30 cleanups throughout New York City and eight upriver counties, service projects included educational events and planting 110 trees along a Hudson River tributary. The trash haul included more than 500 bags of garbage—plus tires, foam floats, barrels, and everything from a shopping cart to a vehicle bumper (an estimated 7 tons of trash). The river is tangibly cleaner, and these volunteers are empowered and fired up to continue making a difference to clean the Hudson River! 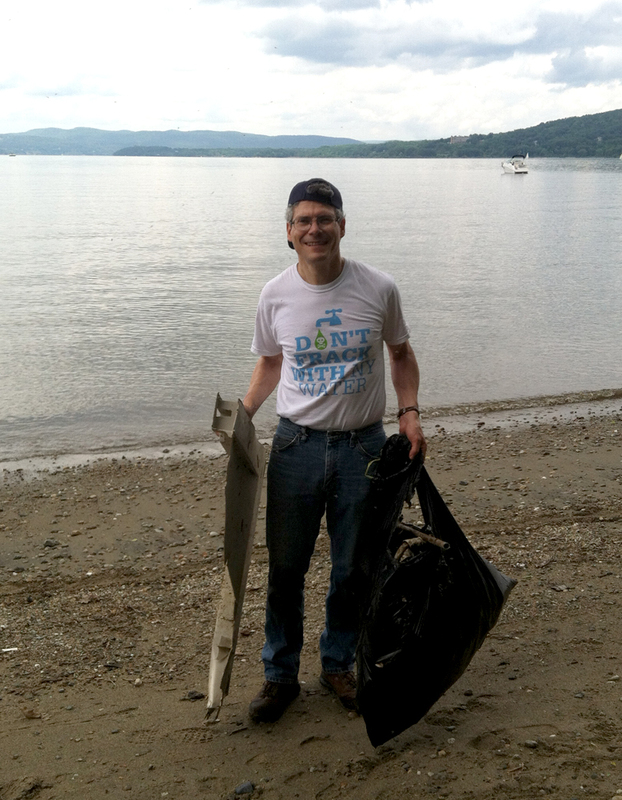 Carl Steiniger, a volunteer who organized a kayak cleanup of Croton Point with the Hudson River Watertrail Association, was happy to see Paul Gallay, President and Hudson Riverkeeper, join in the trash-clearing effort. The day of service culminated in an evening of celebration on the Ossining waterfront, attended by hundreds of guests, who enjoyed live music, food and beer, and river-based activities like seining, sailing and kayaking. Capt. John Lipscomb had the Riverkeeper patrol boat docked at the Ossining Boat and Canoe Club, and Paul Gallay gave a rousing speech before handing Clean Water Champion awards to Brooklyn Riverkeeper Action Group and Rockland Water Coalition, two citizen groups working to advance Riverkeeper’s clean water goals. 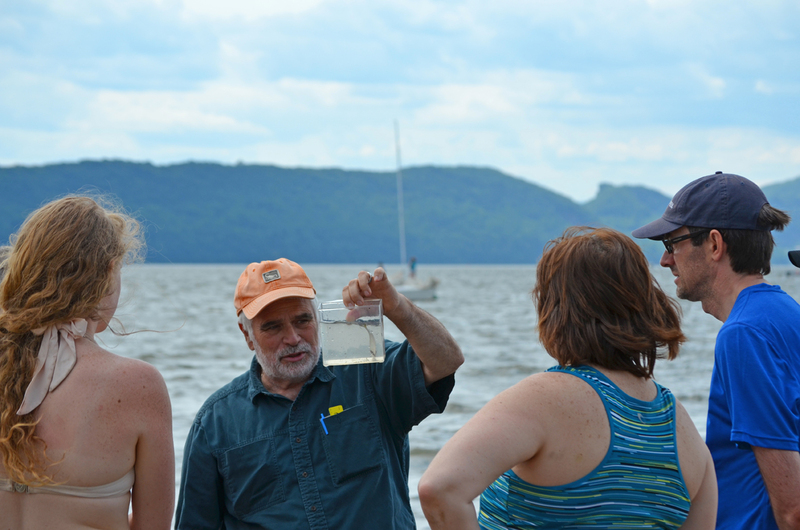 Between the Sweep and the Party, Riverkeeper and our volunteers partnered with nearly 100 organizations and municipalities throughout the Hudson River Valley. 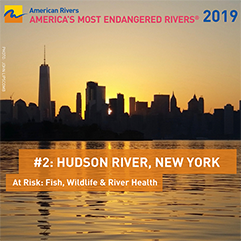 Sponsors of the Sweep include American Rivers, EILEEN FISHER, Hudson River Recreation, Ironshore, Keeper Springs, Kenco, Pleasant Valley Stone and Whole Foods Market. 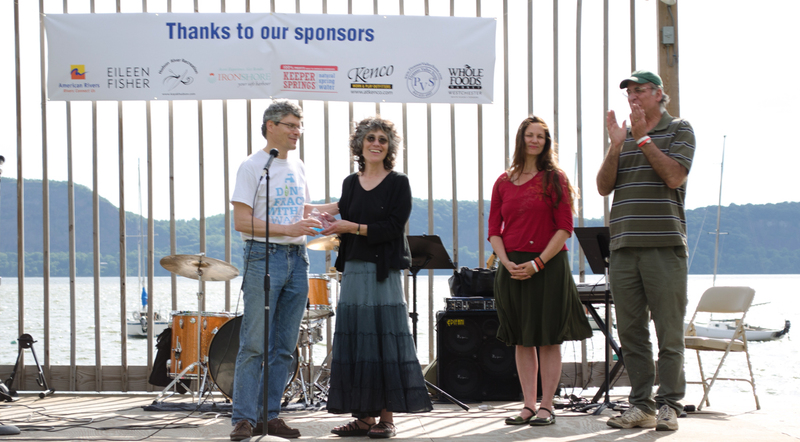 Riverkeeper thanks our sponsors, partners and our volunteers for making the day a success.